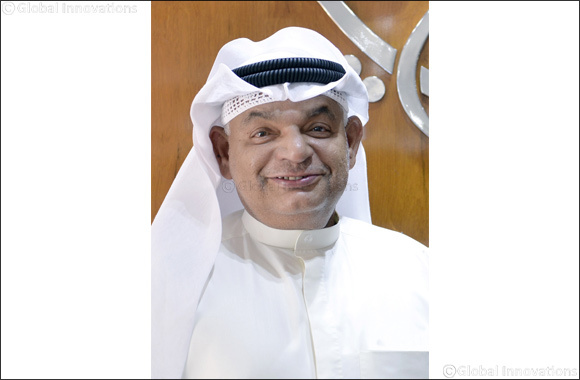 Dubai 08 January 2019: Dubai Maritime City Authority (DMCA) has recently concluded “Maritime Safety Awareness Campaign”, which, as the name suggests, intends to raise awareness around maritime safety measures on all fishing vessels and equipment. The campaign is part of DMCA’s relentless efforts to regulate and streamline all the components of the maritime cluster in the emirate. “The fishermen who participated in the campaign learnt about the best practices in fishing management following the best local and world standards in this sector. This will help us create a more competitive and safer maritime environment to support the development process in the emirate” Ghamil said.